With the fall sports season coming to an end, two winter sports seem to take their places in the hearts of passionate SIS athletes: basketball and cheerleading. The competition for a spot in the traditionally esteemed basketball team is intense, while cheerleading similarly upholds exacting standards to select the most enthusiastic and talented members in rallying the school spirit. 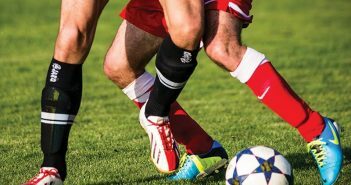 Regardless of the tryout results, however, there is no doubt that both sports would have a successful and exciting season this year. The cheerleading open clinics initiated on Oct. 12th and held its official tryouts on Nov. 2nd, welcoming both new and old members to embrace the challenges of a rigorous cheer season. 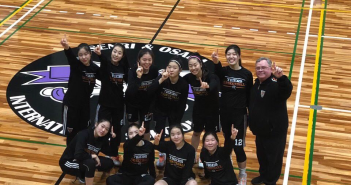 Under the supervision of Coach Hannah Han and leadership of Jina Kim (12), Joyce Kim (12), and Helaine Lee (12), 16 cheerleaders receiving the highest ratings on a purely meritocratic scoring system are to make the varsity team regardless of their age or prior experience. The tryouts consist of numerous components: a loud and clear voice synchronized with sharp chant motions, composed presentation, supportive and joyful cheer attitude, rhythmic and powerful dancing, cheer jumps, and advanced tumbling. 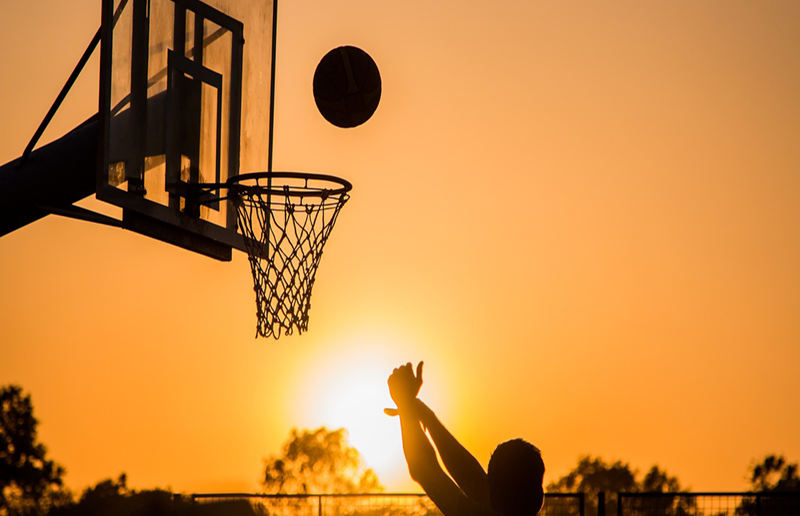 Concurrently, the basketball courts are filled with excited athletes ready to kick off the promising winter season. 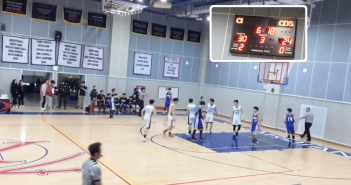 As one of the most popular and competitive sports in SIS, basketball is a sport that demands athletes to train often in open gyms from summer break to prepare for the long season ahead. 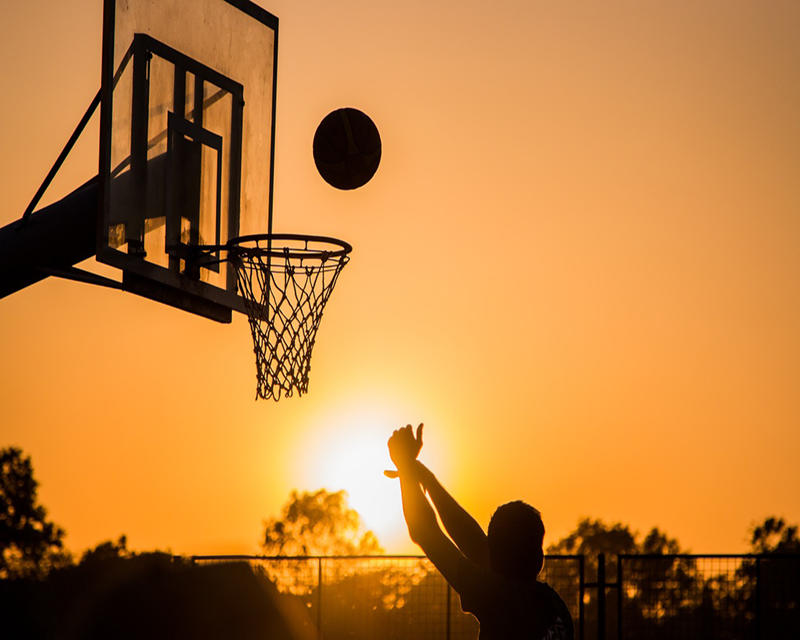 The seniors are usually the ones leading basketball clinics with drills and practices to teach aspiring athletes the importance of team play, accuracy, posture, and use of space on the basketball court. The tryouts took place on Oct. 30th with only 12 players able to make the cut for both varsity and junior varsity teams. Joanne Yang is a sophomore and reporter for Tiger Times. She was born in Los Angeles and lived in Canada for a year before coming back to Korea ever since. She enjoys dancing and listening to songs in her free time.